John (Wolf) LaVine Helicopter Crash from John LaVine on Vimeo. The advent of electronic, fast-changing billboards triggered our concept of using them to influence drivers to make split second decisions to tune in to WBAP, such as to hear the latest weather, traffic, news headlines or talkshow guest IMMEDIATELY. It would also provide add-on revenue opportunities to sell boards for the same commercials that are running on-air. I designed this Powerpoint demonstration, (above). While we were preparing a sales presentation while at Administaff/Insperity, I remembered Dale Carnegie saying to show rather than tell, so I came up with this slogan and visualization image piece which became a mainstay. Click on the download, below, to see a larger version. 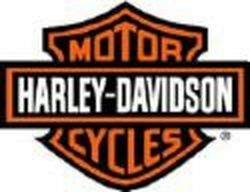 We produced this spot, (listen above), to show that the new Harley Davidson clothes are good for everyone, bikers...and bikers at heart. For several copy samples of our Harley clothing campaign series scripts, featuring an ongoing humor driven pair of Vice Cops, click below. 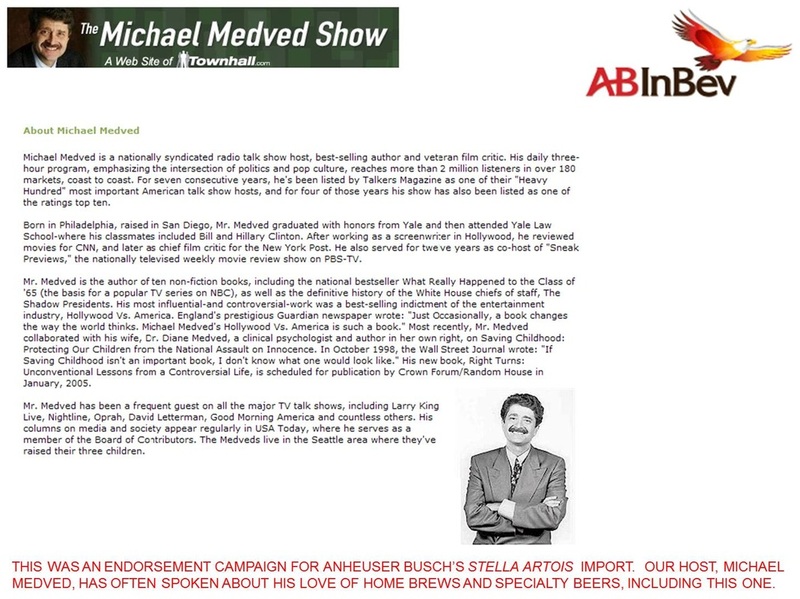 Before ABInBev used TV in America to promote Stella Artois, I developed a radio endorsement campaign using National Talk Show Host and beer aficionado, Michael Medved, to direct listeners to a "Bergmanesque" style TV campaign that was running in Europe, and viewable here on Youtube, thus obtaining TV, here, as a free add-on. Our team wrote and produced this McDonald's campaign, spoofing the then-popular, dry humor Paul Reiser ads for AT&T. Click on the PDF link below to see more scripts. 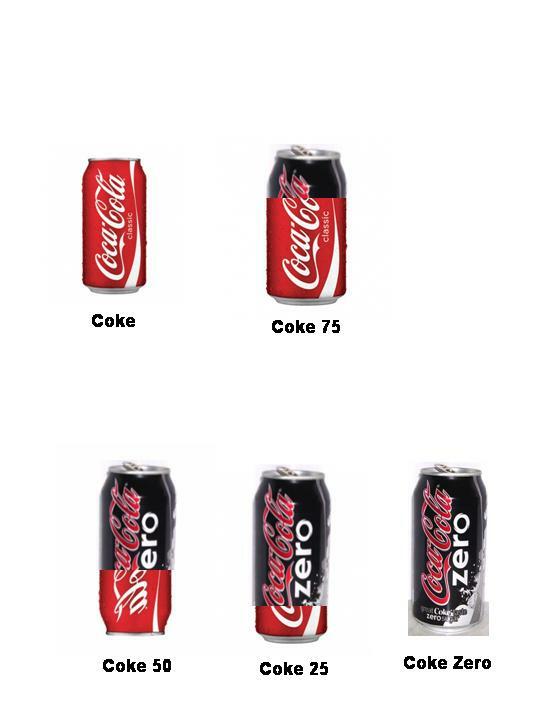 After finding myself mixing Coke Zero® with regular Coke® at a fast food, self-serve machine, I thought that there might be a great promotion to get people to like calorie-free sodas, by offering a five step, graduated plan. 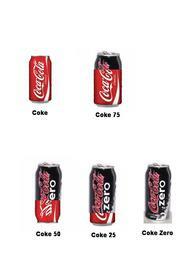 Customers who buy a case of soda, would get a coupon for a case of the next step down in sugar content.